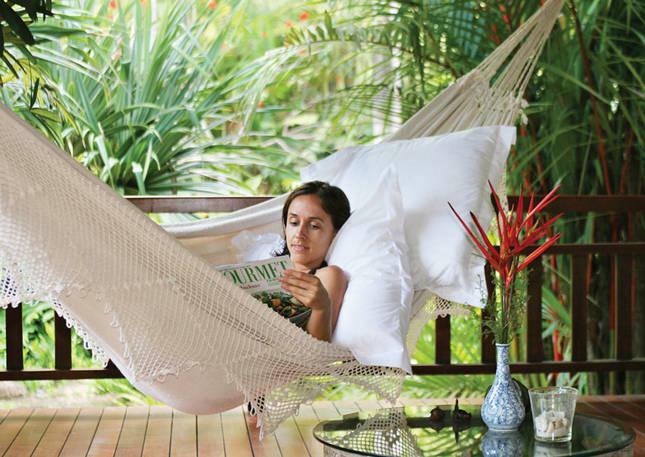 When searching for the perfect holiday destination, look no further than Villa 5984 at The Botanical Ark. 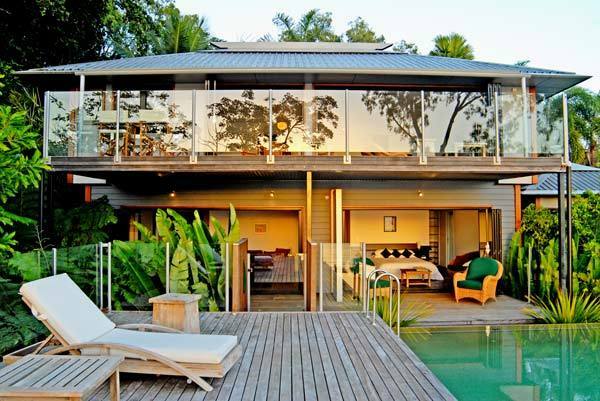 Listed as one of Australia's top holiday spots in 2008 by Maeve O'Meara in Australian House and Garden Magazine, this villa epitomizes the ultimate in tropical relaxation. 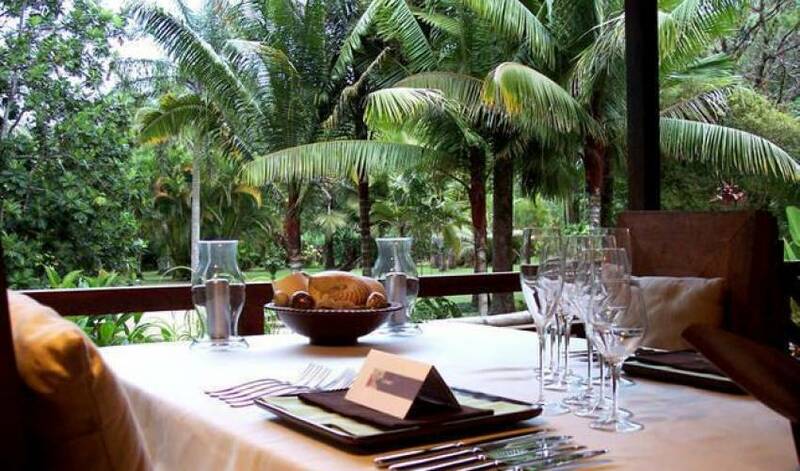 Located in a lush, tropical valley, the Estate is surrounded by world famous botanical gardens. Once you are here...you will want to stay forever. Large verandahs surround the light Asian inspired residence, reminiscent of tropical Bali. 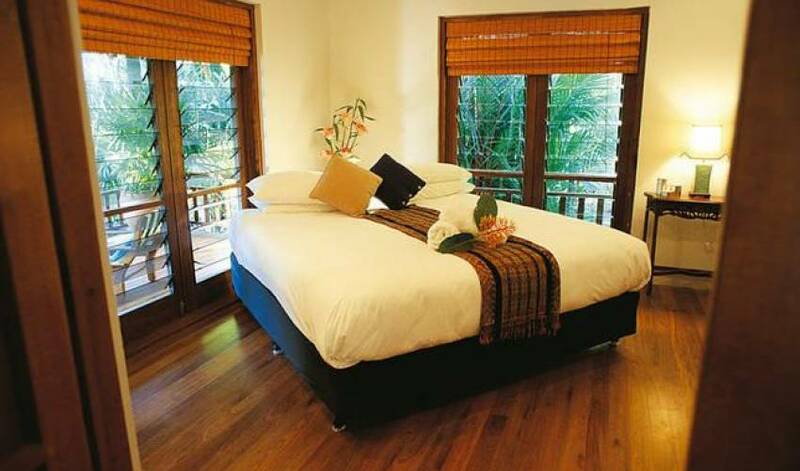 From the large lounge room, complete with austar, views of the tropical gardens can be enjoyed. 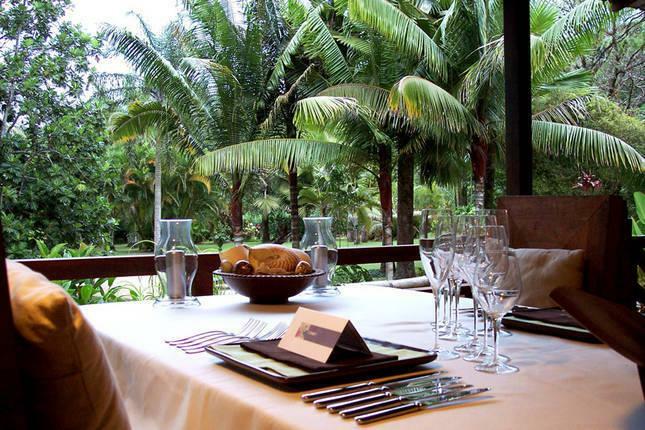 The gourmet kitchen is a chefs delight - ILVE gas cooking, also with views of the gardens. 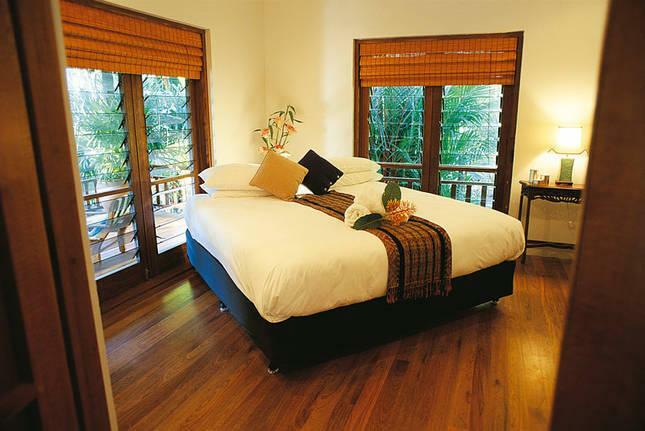 Bedrooms open to the verandahs allowing the cool breeze to drift in. 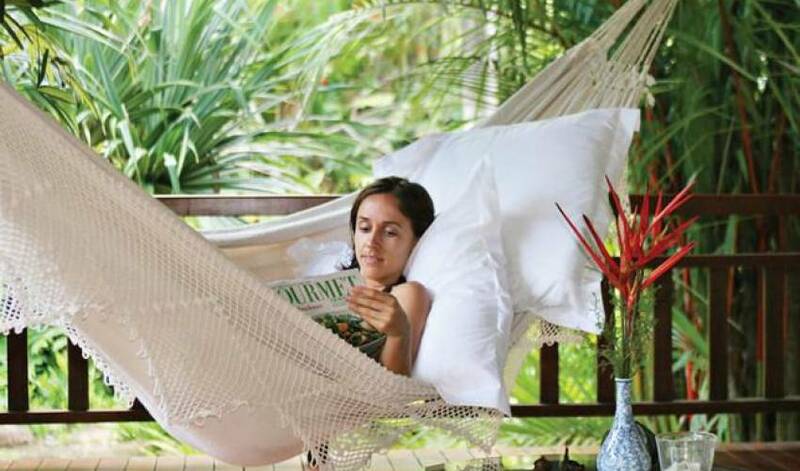 Comfortably accommodating up to 8 guests, Tranquilla is ideal for honeymooners, family reunions, private hideaways or simply enjoying friends in an exotic location. Pure, fresh water originating from a nearby mountain stream, pools into your very own secluded crystal clear swimming lagoon. This absolutely unique feature with it's own private sunbathing beach will ensure you fall in love with the villa. 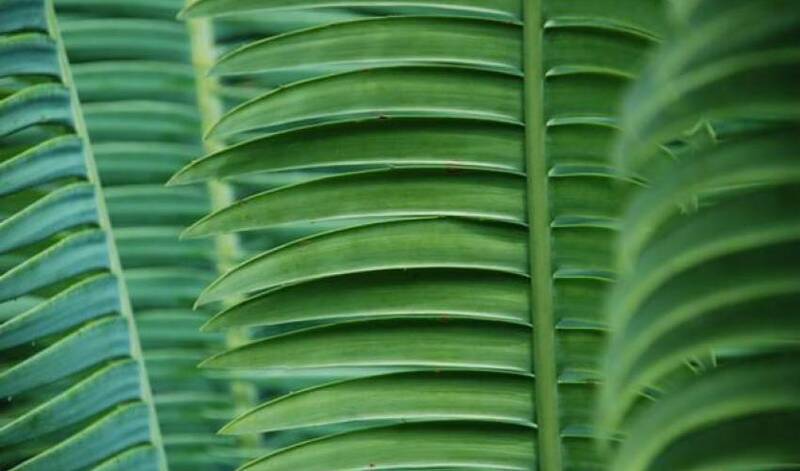 It has been designed to co-exist with the energy of the gardens and the tropical environment. Indulgent and idyllic these gardens have taken over 20 years to establish. 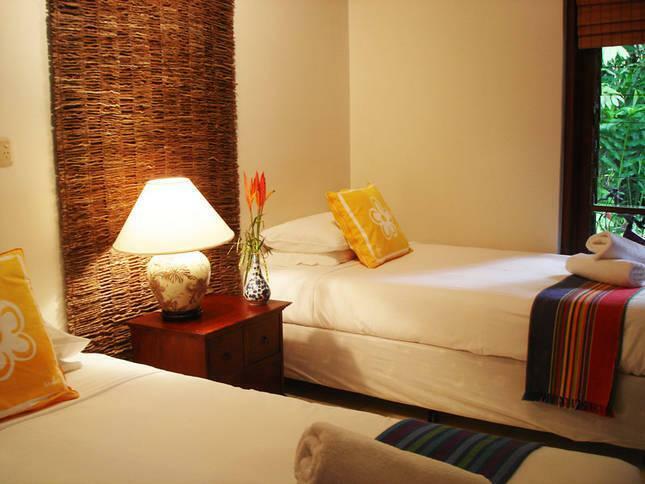 Villa 5984 has featured on numerous International and National television food, travel, science & lifestyle programs. 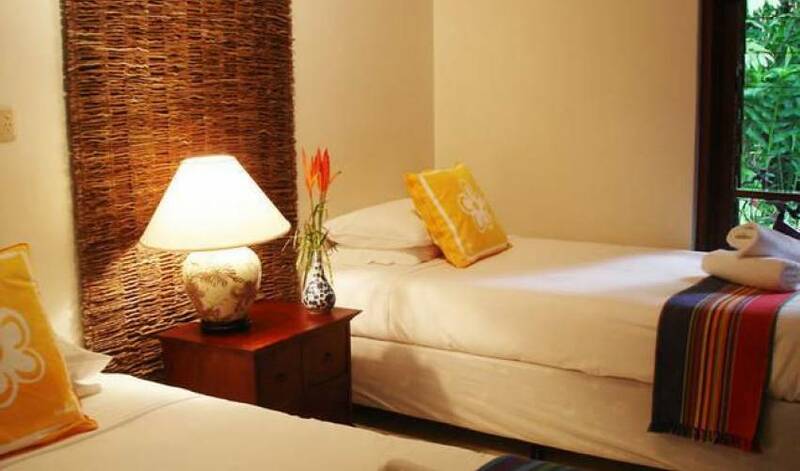 The villa has a confidential location to protect guests privacy. 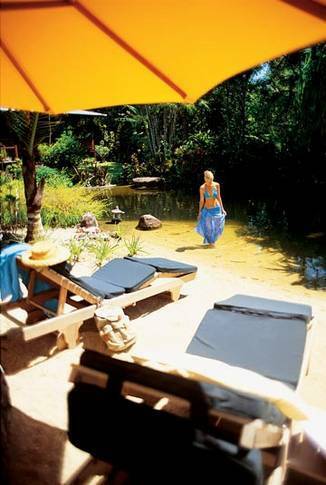 It is located just 15 minutes drive from the nearest town, Mossman and 35 minutes from Port Douglas. A map with directions is provided on payment of the final balance. 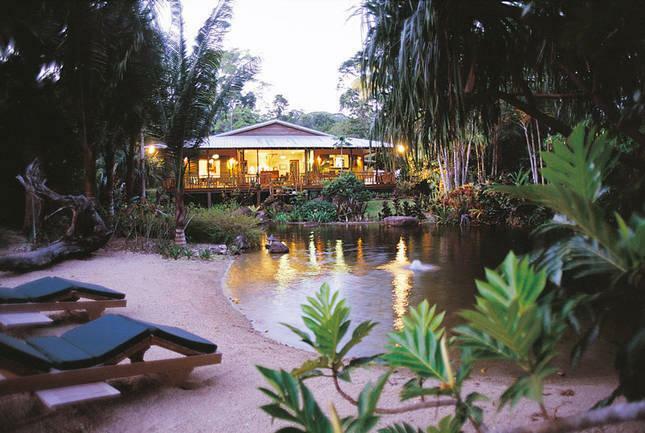 With the Great Barrier Reef and the Daintree Rainforest on it's doorstep, Villa 5984 is located amongst a world famous private botanical garden - The Botancial Ark in one of the most sought after holiday destinations, Whyanbeel Valley. This valley is also home to Diane Cilento's Karnak Playhouse under the stars, Hoglund Art Glass Studio, High Falls Farm, lush tropical orchards and crystal clear creeks. 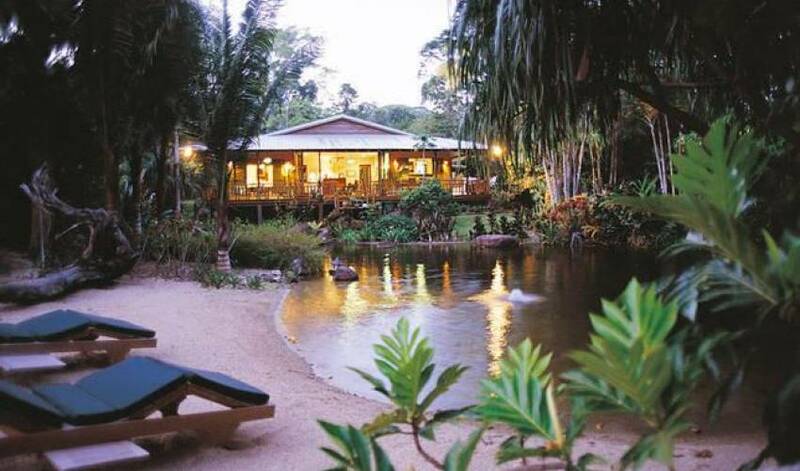 The sugar town of Mossman with all amenities and facilities is just a 15 minute drive away and the Daintree 20 minutes. 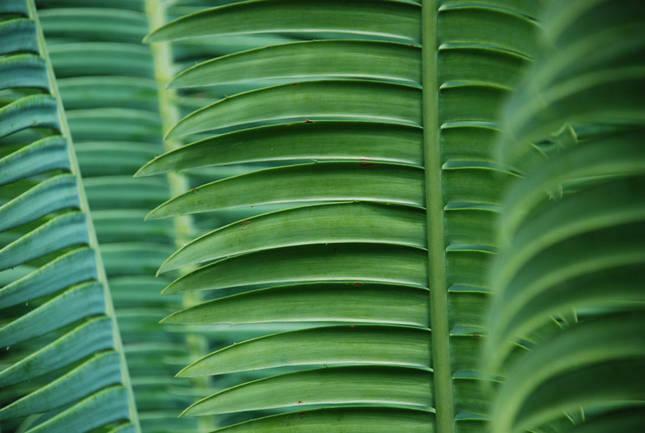 Change your latitude and experience the beautiful Whyanbeel Valley!